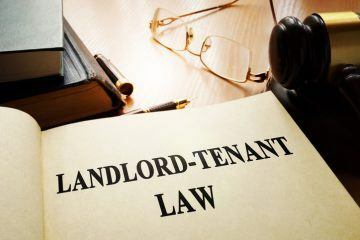 The Tenant Fees Bill will come into force on 1st June 2019 for all tenancies signed on or after that date, Lord Bourne of Aberystwyth announced at the third reading of the Bill in the House of Lords yesterday. 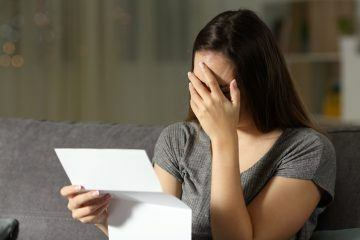 The third and final stage of the Bill’s passage through Parliament comes after controversial amendments in the report stage, which lowered the cap on security deposits from six weeks to five weeks’ rent on properties earning an annual rent of less than £50,000. 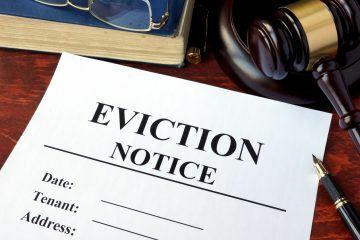 This will likely affect some tenants’ abilities to find a home, especially if they have pets or poor credit history, warns the National Landlords Association (NLA). 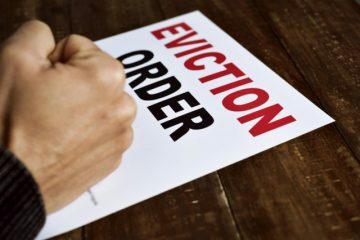 In regard to contractual damages, Lord Bourne also provided further reassurance to the House, arguing that there is plenty of case law in place that already deals with damages, which will ensure that they are not used as a back door to default fees. Now that the Bill has left the House of Lords, it will return to the House of Commons, after which it will receive royal assent and become law. 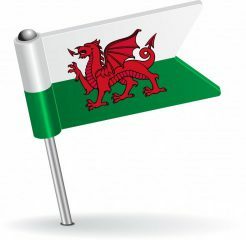 David Cox, the Chief Executive of ARLA Propertymark (the Association of Residential Letting Agents), comments on the news: “With the Tenant Fees Bill completing its passage through the House of Lords this afternoon, it appears the tenant fees ban will come into force on 1st June 2019; subject to Parliamentary scrutiny in the House of Commons. 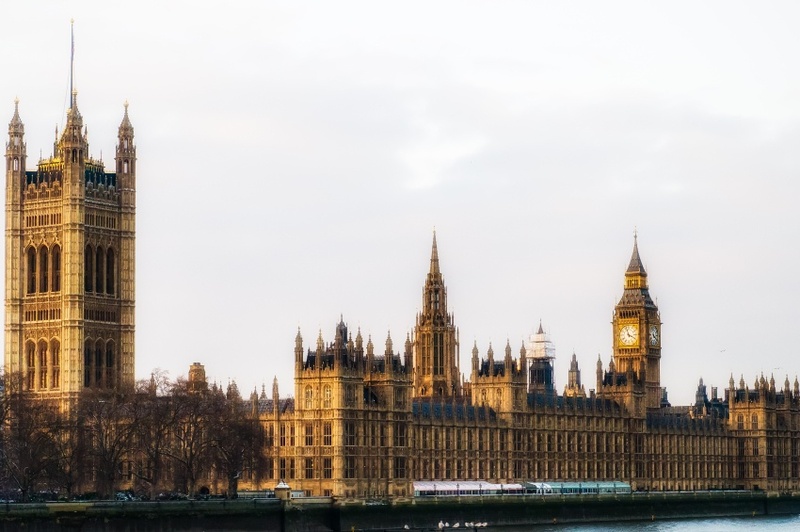 Jon Notley, the CEO of Zero Deposit, also says: “The passing of the Tenant Fees Bill is a watershed moment in the UK’s rental economy, but one that brings with it a sense of both optimism and caution. On the one hand, we welcome any proposed changes to legislation that enable tenants to move more freely – improving rental affordability is both clear and necessary, while the new regulations should improve practices and standards across the board.